Welcome to your Father's House Where Jehovah Reigns. 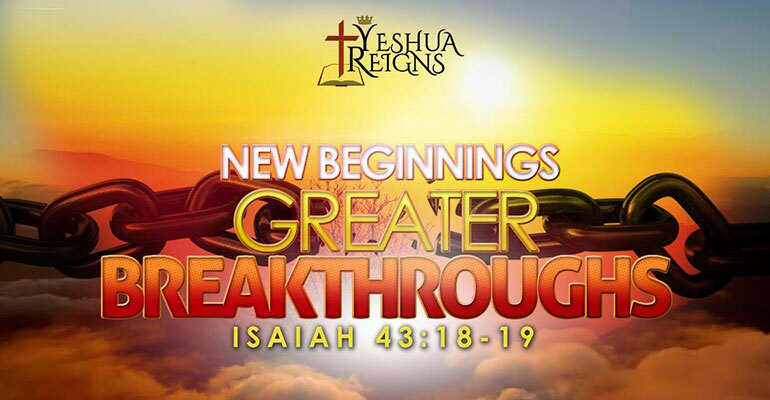 Yeshua Reigns was born out of a deep desire and hunger to do ministry differently as we pursue the ultimate calling and purpose of our lives, which is to bring the good news of the gospel of Jesus Christ to all man in our generation. 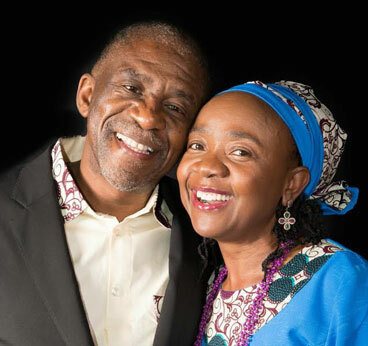 The church is led by Senior Pastors Seth and Annah Tladi assisted by an anointed and gifted team of pastors and leaders who share the same vision and purpose. Pastor Seth and Annah have been in ministry for more than 20 years as ministry leaders, elders and pastors. God has used them mightily in His body the church. Together they have helped and still continue to counsel and guide young people with relationships and married life. They are blessed with two lovely children who are also involved in the ministry. We believe in the inherent power of the anointed word of God and His Holy Spirit to change and transform the lives of the individual and the community he or she lives in, hence our vision “To proclaim the good news of Jesus Christ to all nations in our generation...” Our mission in life as a church is to “Empower a generation to impact nations”. We are truly thankful to God for giving us an opportunity to share in His work in our generation. On behalf our the leadership we are looking forward to seeing you in our next service as we together serve God well in our generation.